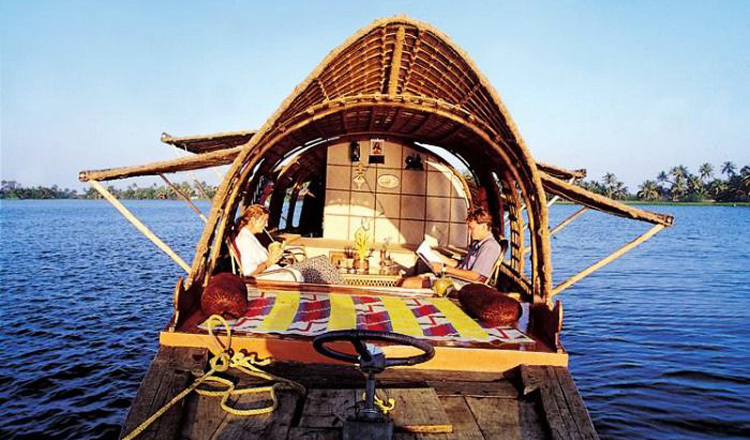 Kerala is worldwide renowned for its backwaters or water lagoons and backwaters tours in houseboat or ‘kettuvalams’. 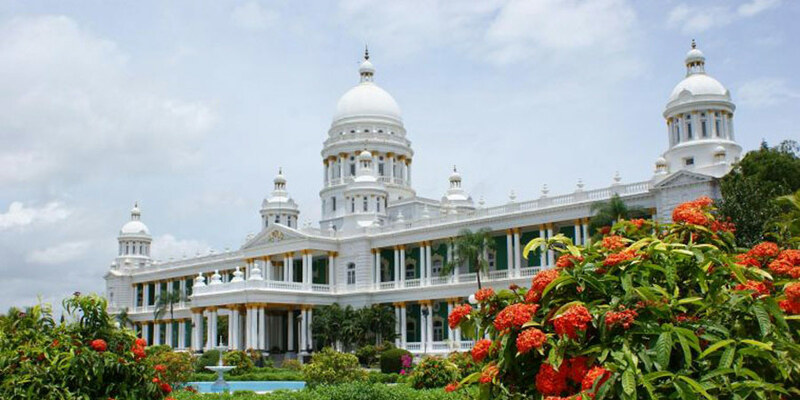 Though backwater tour is offered in various tourist destinations of Kerala but the best Kerala backwaters tour packages are availed in Alleppey or Alappuzha. 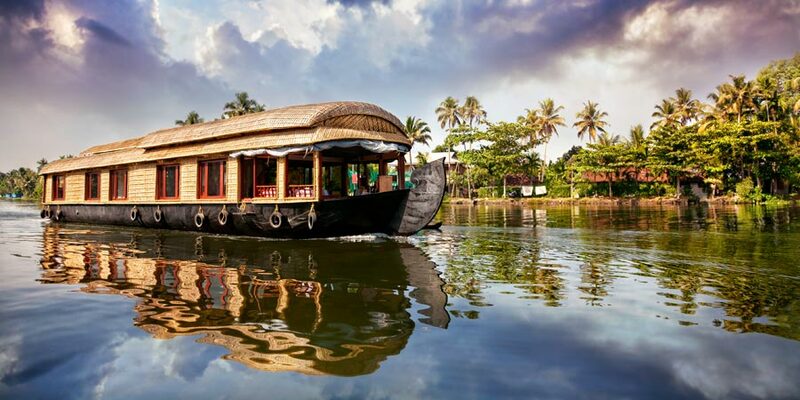 To enjoy backwaters, Ayurveda and nature, God’s Own Country- Kerala, is the best place to be in. Kerala means "land of coconuts" in Malayalam, the local language. In this state in southwestern India, nature is very generous. Kerala is crossed by the backwaters, a vast network of rivers and canals. There are also beautiful beaches to the south and mountains. Kerala has special gastronomy, with fish curry and coconut milk. Thanks to backwaters. The backwaters or lagoons, which are 1500 km of channels, including several natural and artificial lakes, the Vembanad in Cochin, extend over almost the entire length of Kerala. The backwaters are one of the major attractions of Kerala. The Vembanad is the largest lake of backwaters. This network of channels is powered by forty coastal rivers. The barrier islands between these channels in the Arabian Sea, were formed by waves and currents at the mouth of the rivers. The water basin of Kerala is formed by a network of 40 rivers that originate in the Western Ghats and flow into the Indian Ocean. With these being enamelled water lakes, canals [the backwaters] and estuaries that once passed the spice shipments from the interior and intended for export to Europe. Today they have a new use: luxurious houseboats feature beautifully decorated cabins and thatched roofs, glide with grace and majesty of the canals to the delight of tourists. The port of Kochi is located at the mouth of Lake Vembanad. The backwaters are an important waterway for transporting all kinds of goods. This is one reason of the commercial success of the region. The coast with no port, except that of Cochin, navigation of even large boats is held in the backwaters. The brackish backwaters are a boon for all wildlife. 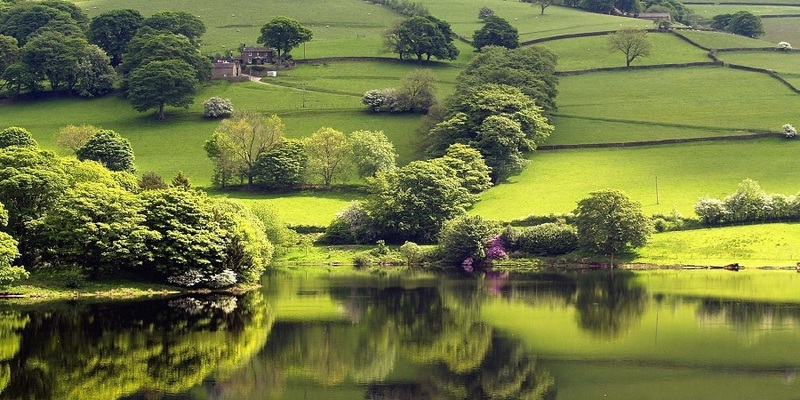 Moisture brought by channel promotes lush vegetation. The channels carry pass through everywhere, industrial as well as quiet residential areas. The channels extend to the horizon. The cities grow along the banks. The channels have promoted the spice trade.